Have your window glass, frames, fly screens and tracks shining again, with our window cleaning services. Dust, dirt, cobwebs and insects can build up around windows be difficult to remove, and can present health risks, particularly for allergy and asthma sufferers. 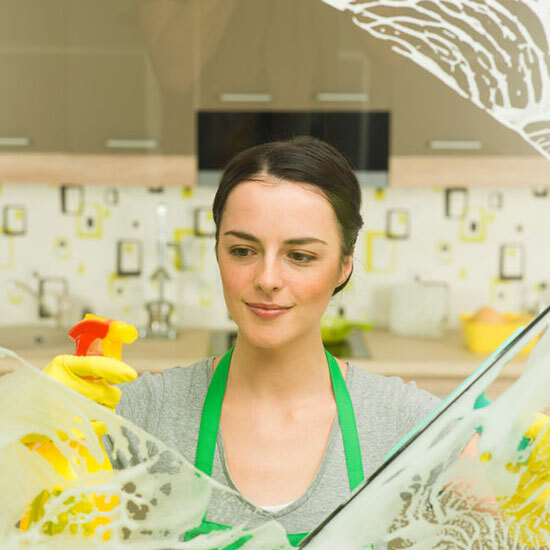 Let us take care of one of the most difficult tasks of cleaning your home, cleaning windows and frames, inside and outside, so you can enjoy and preserve your windows. The domestic window cleaning package includes cleaning windows (internal and external*), window frames and ledges, fly screens, window tracks (vacuuming and dusting). As in all our business activities, Sydney CDC take steps to mitigate our environmental impact and use purified water to eliminate the need for detergents and harsh chemicals. *Please note: Due to safety concerns and restrictions, only ground floor windows will be washed externally, all windows can be washed internally. We also offer optional extra domestic cleaning in Sydney such as a customised professional cleaning service that’s tailored to the exact requirements of your home, including moving in/out domestic cleaning packages.